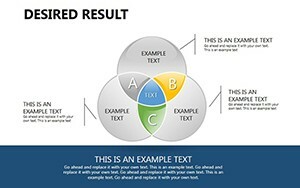 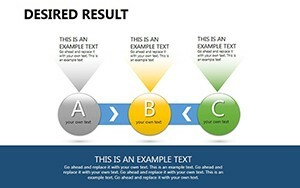 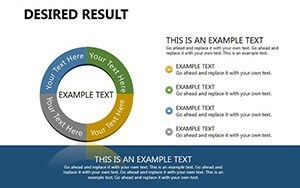 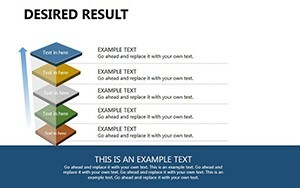 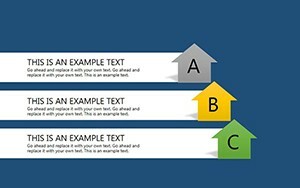 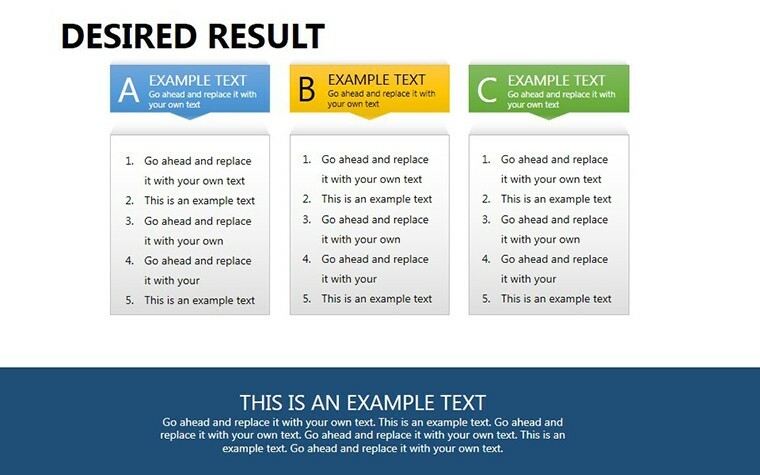 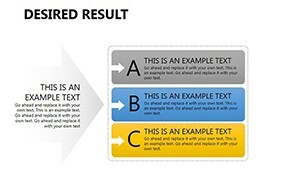 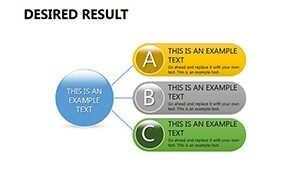 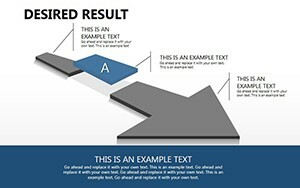 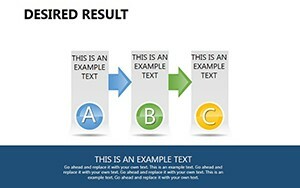 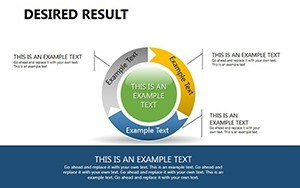 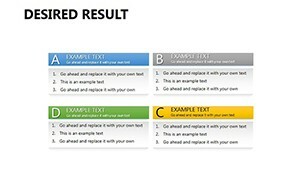 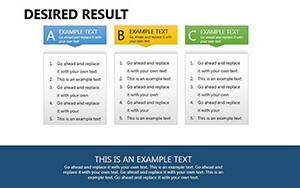 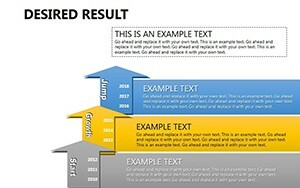 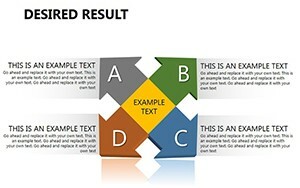 Desired Result PowerPoint diagrams: About how to get results, achieve success says a lot. 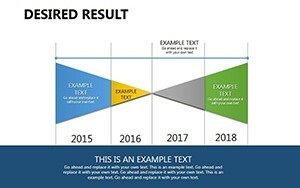 One of the two main ways - setting goals. 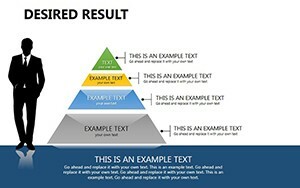 In most cases - it is a very good way to achieve this. 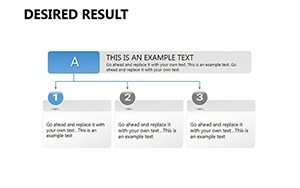 Another way - problem solving. 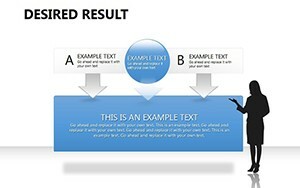 Download Desired Result PowerPoint diagrams template for create presentation.